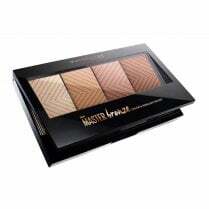 This all in one bronzer palette will give you a healthy natural glow instantly. 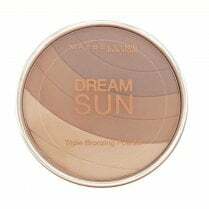 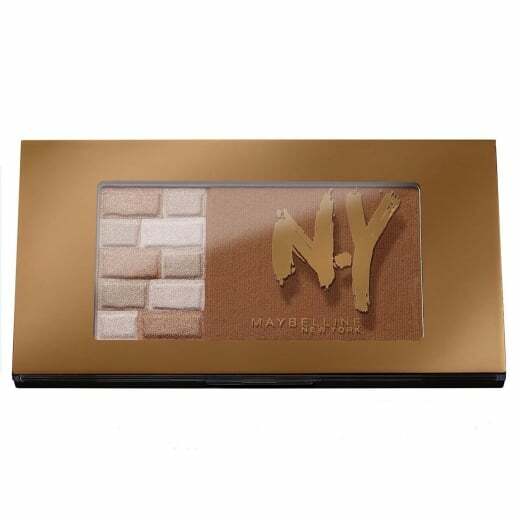 The Maybelline FaceStudio Bricks Bronzer in 02 Brunettes has a matte bronzer and shimmer bricks in one handy compact. 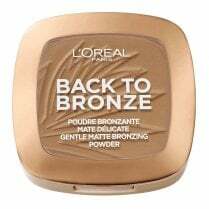 The matte bronzer creates a subtle natural glow then apply the shimmer bricks to targeted areas to illuminate and highlight. 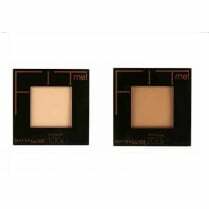 Create depth and emphasise your natural glow all year round.